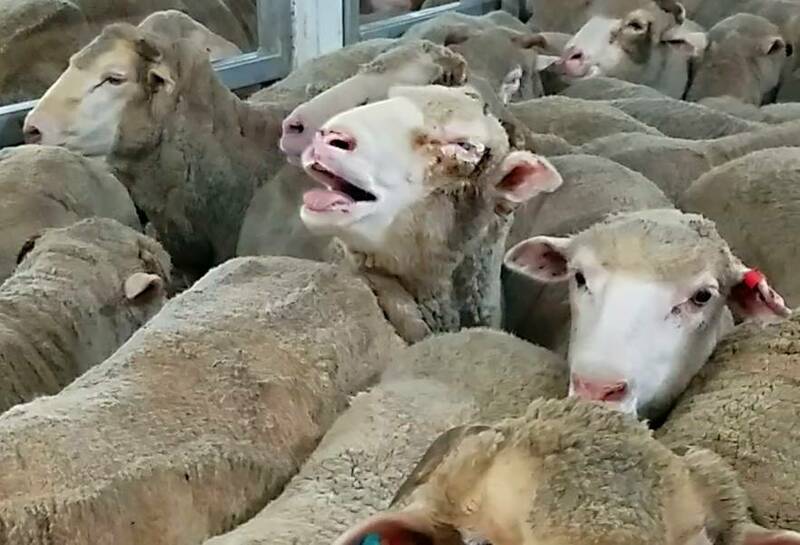 Is the live export trade meeting its legal obligations? 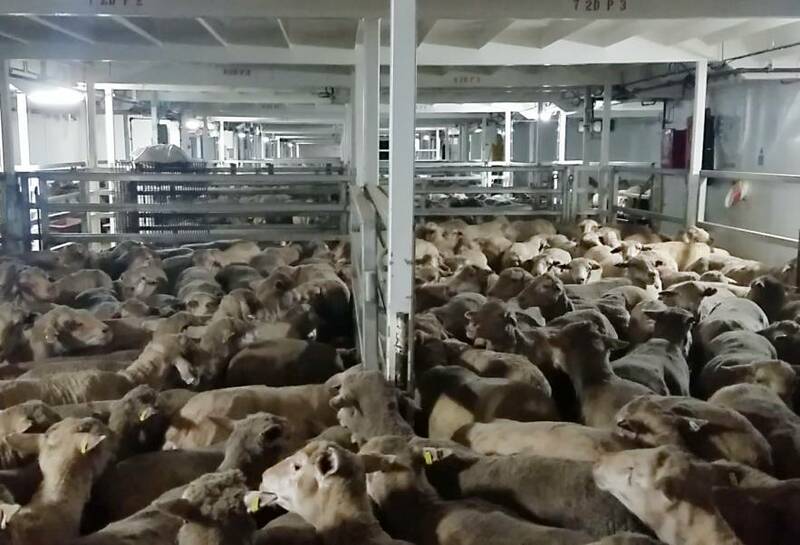 For the first time in the live export trade's sixty-year history, extensive evidence from a series of live sheep export voyages has become available. Under Australian regulations, export permits must not be approved unless the Department of Agriculture is satisfied that the travel arrangements are adequate for the health and welfare of the animals and the Australian Standards for the Export of Livestock (ASEL) have been, and will continue to be, complied with. This unprecedented vision provides producers and regulators with the opportunity to independently assess shipboard conditions and exporter compliance with ASEL. 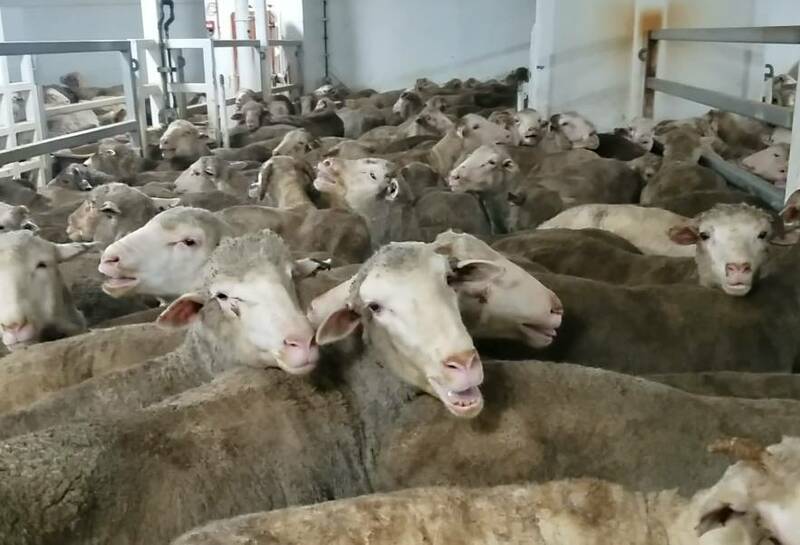 The Federal government's 'Australian Position Statement on the Export of Livestock' states ASEL takes into account OIE (World Organisation for Animal Health) guidelines and in most instances exceeds these. The health and welfare of livestock must be maintained throughout the sea voyage. 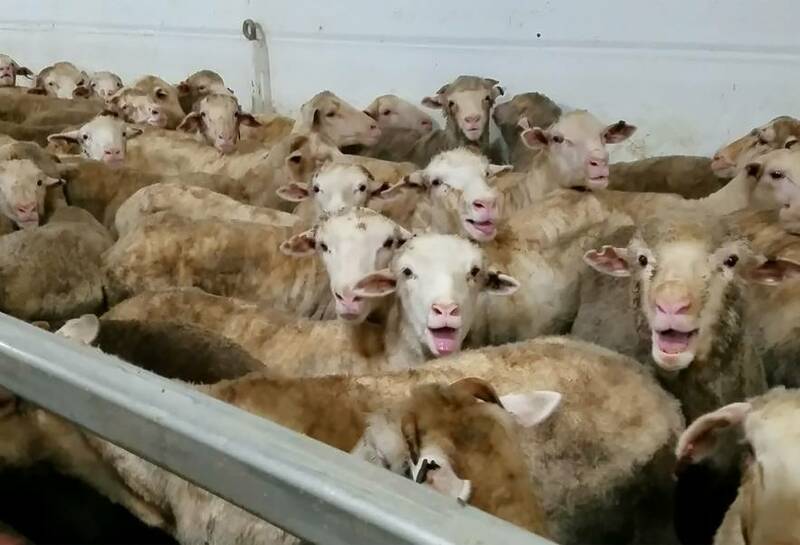 Evidence from five routine sheep shipments to the Middle East reveals that this regulatory obligation is consistently not being met. The animal welfare implications of high stocking densities occur on all shipments all year round and during the May to October period, severe heat stress and the inability to mitigate it, impacts significantly on the health and welfare of animals. Shipments are to be suspended during extreme heat conditions. Significant and numerous scientific research papers have highlighted the severe suffering of sheep when subjected to heat stress. If certain levels of heat and humidity are reached (as has occurred over the past two years) sheep will suffer severe heat stress and die of heat stroke regardless of stocking densities. All animals must have access to food and water on demand. 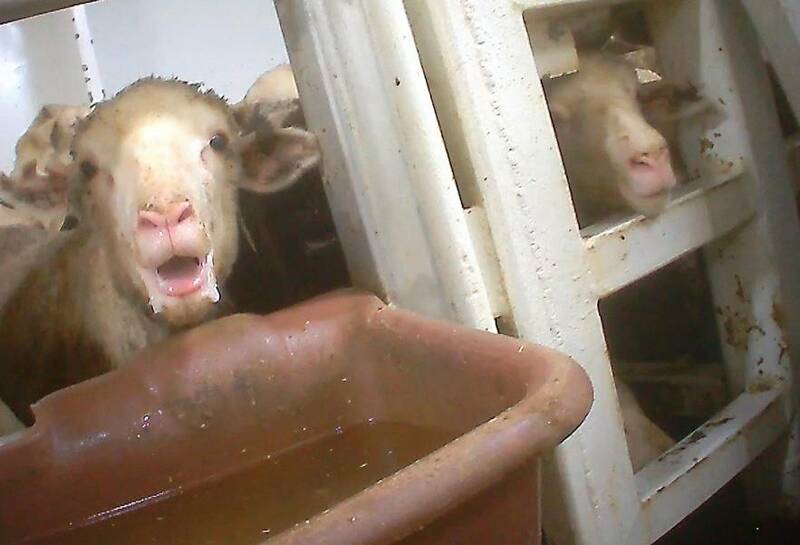 Permissible stocking densities prohibit sheep from having the required ready access to food and water. 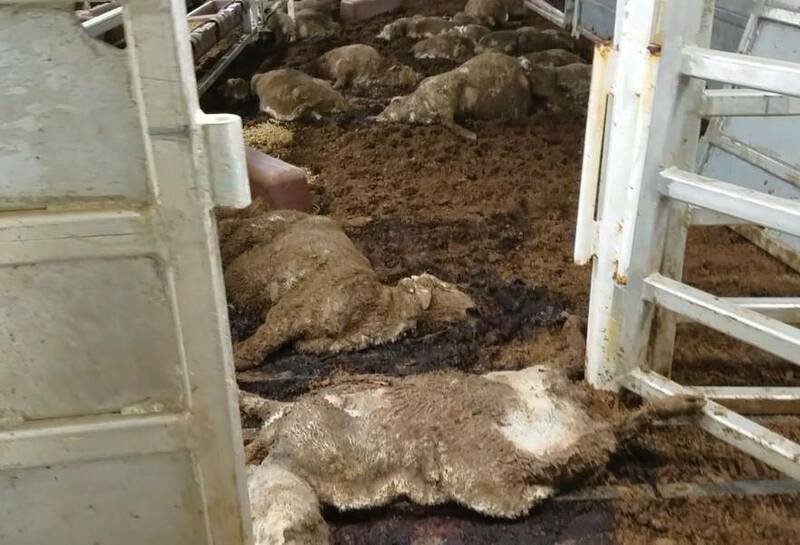 'Failing to eat' and associated enteritis remain the major cause of death on live export vessels. Exporters actively opposed changes to stocking densities during the last ASEL review. Sick animals must be provided with treatment and dying animals must be euthanised. Despite this regulatory requirement, due to high stocking densities, individual animals in need of veterinary treatment or euthanasia are routinely not found until the end of the voyage. 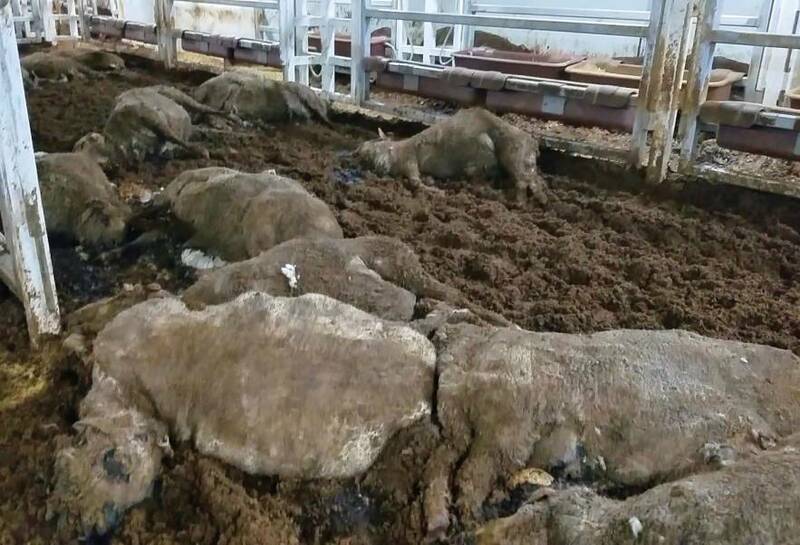 Evidence shows sick and dying sheep only being located after pens have been unloaded and bodies in advanced states of decomposition in situ in pens. All animals must be provided with enough space to lie down. 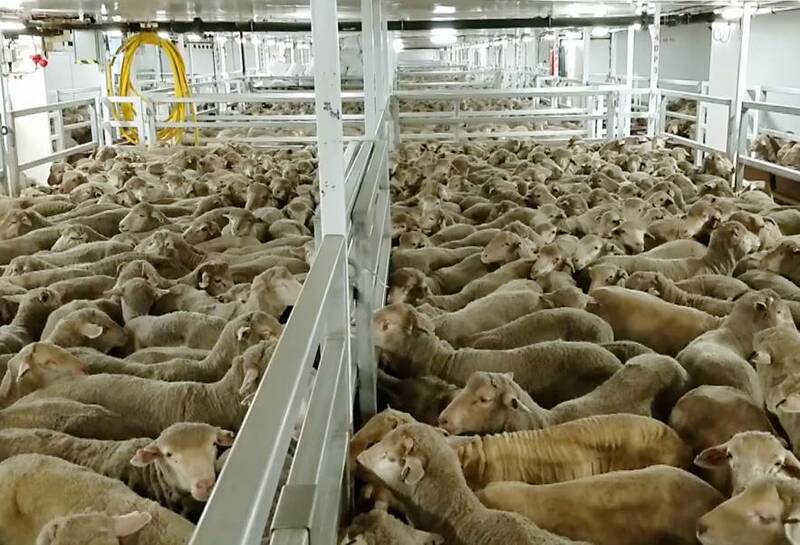 Permissible stocking densities on live export vessels have never been determined on welfare requirements despite sheep being confined in pens for up to 25 days. As a result, current standards despite stated requirements, prevent many sheep from being able to lie down due to lack of space or fear of trampling. Adequate ventilation must be provided to ensure animals don't overheat. 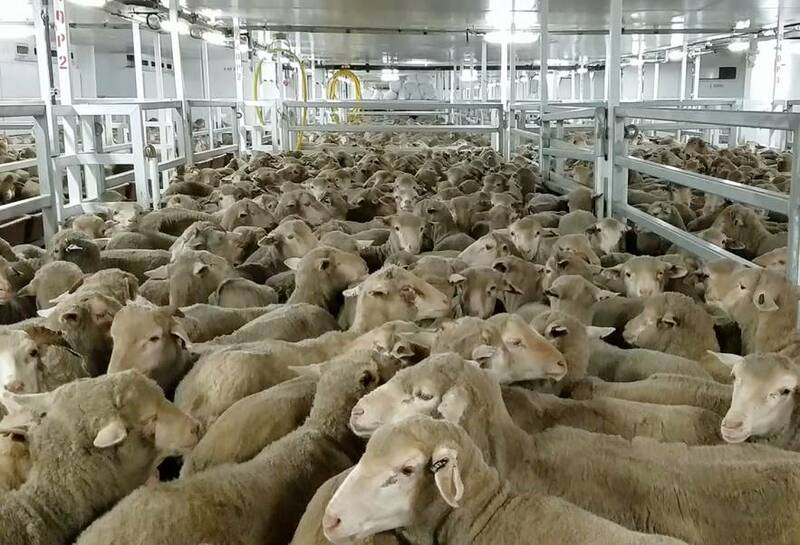 The ventilation systems on livestock ships only blow the ambient air temperature — they do not reduce the temperature during the Middle East summer. Once ships cross the equator the ambient temperature, humidity, and radiant heat from the vessel all create an oven-like environment in the hull leading to severe heat stress and deaths from heat stroke. The water temperature during this period can be 38 degrees and above..
Overcrowding in a way that prevents animals from being able to regulate their own body temperature must be avoided. 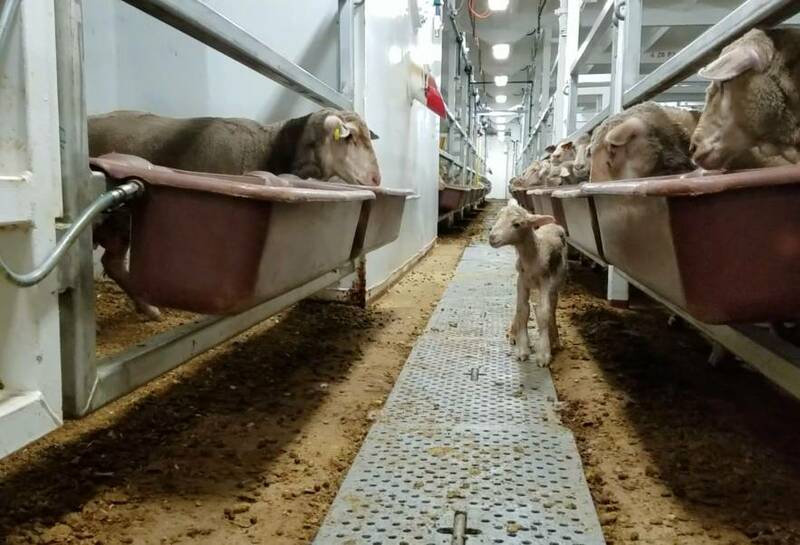 High stocking densities in pens increase the temperature through the metabolic heat generated by the animals themselves and prevent many animals from being able to freely reach water during high heat. 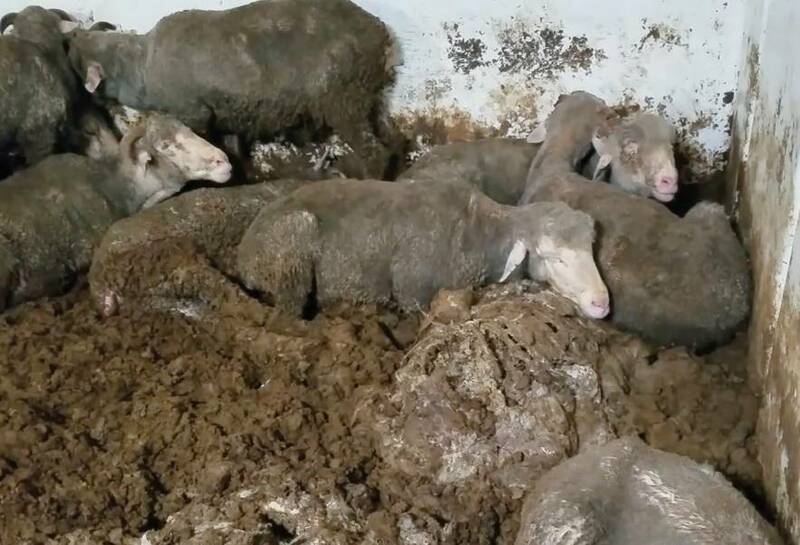 Photos show the reduced stocking density allowed by the export industry’s 'HotStuff' software. Deaths on live sheep shipments remain significantly higher during the May to October high risk period. All ewes must be certified not pregnant before transport. 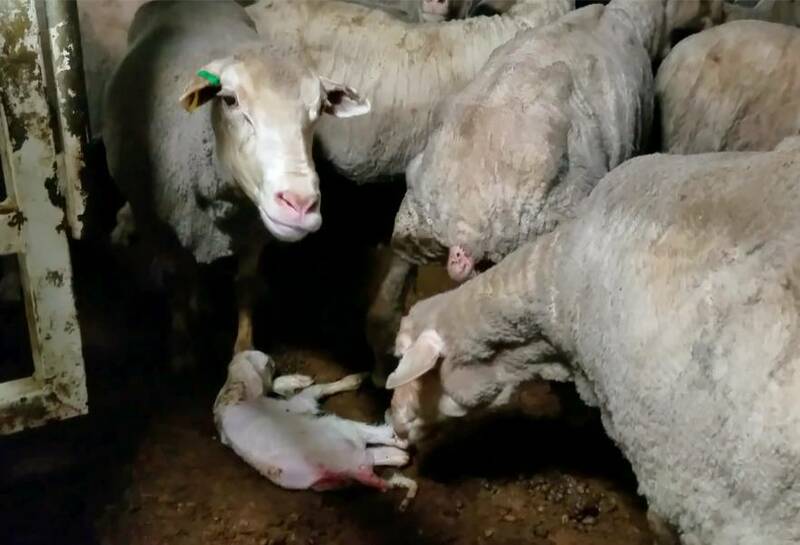 The birth of lambs at sea occurred on each shipment despite Australian government regulations requiring all sheep to be pregnancy tested at least 30 days prior to export and certified not to be pregnant. 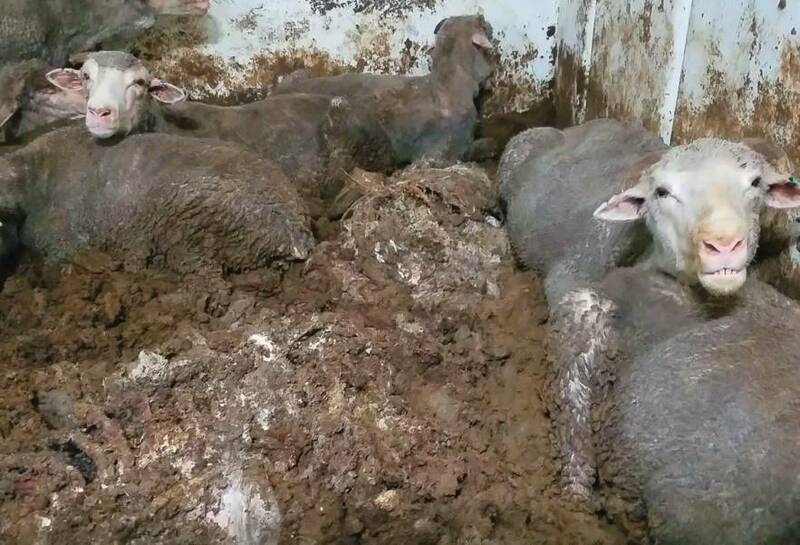 Over 200 million Australian sheep have been exported to the Middle East over the past five decades with reported deaths exceeding 3 million. Until now, the animal welfare implications for animals who perish and those who survive have only been fully understood by export companies and their employees. 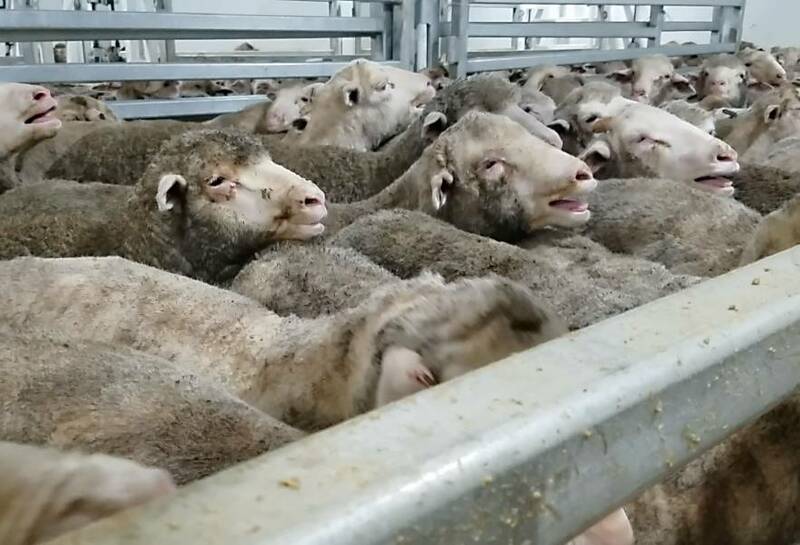 The extensive evidence gathered across five shipments allows the shipping of sheep to be assessed against Australian legal requirements and for producers to assess whether shipboard standards meet their expectation of care. 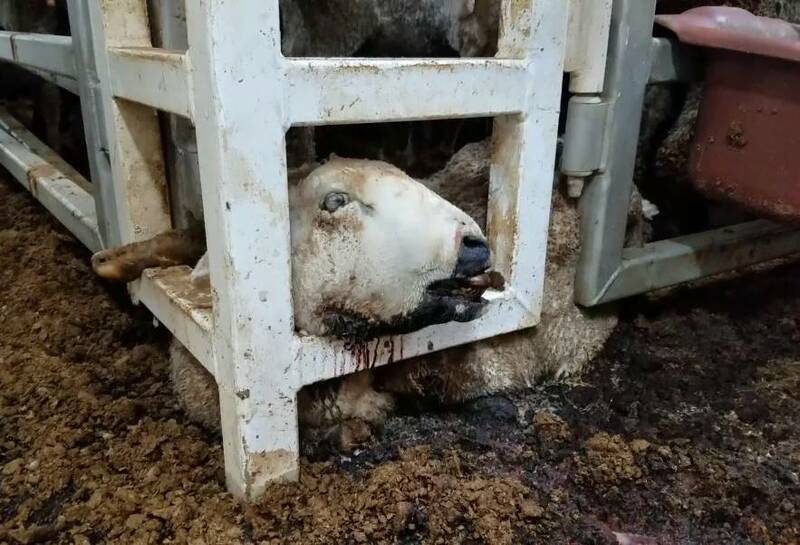 The Department of Agriculture, by law, must not allow live export ships to sail unless satisfied that ASEL has been, and will continue to be, complied with, and that the travel arrangements are adequate for the animals' health and welfare. The Review concluded that there must be recognition that the livestock export industry cannot afford more bad outcomes and therefore all higher risk voyages should be eliminated. In those circumstances where there is clear evidence of a risk that demonstrably contributes to adverse outcomes on a predictable basis, exports should not be permitted. The voyage is completed safely. Adequate livestock services are maintained throughout the voyage. Onboard care and management of the livestock is adequate to maintain their health and welfare throughout the voyage. All livestock on the vessel must have access to adequate water of a quality to maintain good health and suitable feed to satisfy their energy requirements, taking into consideration any particular needs of the livestock species, class and age. Adequate access to suitable feed and water should be ensured for all animals in each pen. Each animal must have access to food and water on demand and enough space to lie down. Animals should be positioned to enable each animal to be observed regularly and clearly by an animal handler or other responsible person, during the journey to ensure their safety and good welfare. Sick or injured animals should be segregated. Sick or injured animals should be appropriately treated or humanely killed, in accordance with a predetermined emergency response plan. Each animal should be able to assume its natural position for transport. When animals lie down, there should be enough space for every animal to adopt a normal lying posture. the amount of space required, including headroom, depends on the species of animal and show allow the necessary thermoregulation. Ventilation during loading and the journey should provide for fresh air, and the removal of excessive heat, humidity and noxious fumes (such as ammonia and carbon monoxide). Under warm and hot conditions, ventilation should allow for the adequate convective cooling of each animal. In some instances, adequate ventilation can be achieved by increasing the space allowance for animals. The physical environment should allow comfortable resting, safe and comfortable movement, including normal postural changes, and the opportunity to perform the types of natural behaviors the animals are motivated to perform. the amount of space required, including headroom, depends on the species of animal and should allow the necessary thermoregulation. Ewes with a weight of 40 kg or more and all does (goats) must only be sourced for export as slaughter and feeder animals if they have been pregnancy tested by ultrasound within 30 days of export and certified not to be pregnant, by written declaration, by a person able to demonstrate a suitable level of experience and skill. all female Damara sheep breeds sourced as feeder or slaughter must be pregnancy tested within 30 days of export by ultrasound and certified not to be pregnant, by written declaration, by a person able to demonstrate a suitable level of experience and skill. OIE 7.2 TRANSPORT OF ANIMALS BY SEA. pregnant animals which would be in the final 10% of their gestation period at the planned time of unloading. Extreme weather conditions are hazards for animals undergoing transport and require appropriate vessel design to minimise risks. Special precautions should be taken for animals that have not been acclimatised or which are unsuited to either hot or cold conditions . In some extreme conditions of heat or cold, animals should not be transported at all.